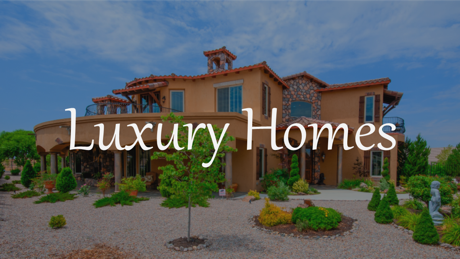 Welcome to the new ABQ Dreamhomes website. 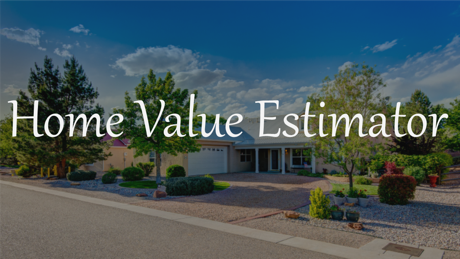 In my continuous efforts to better improve the level of Real Estate service I provide to buyers and sellers of real estate in the Albuquerque, New Mexico area, I am launching this brand new website. Packed full of today's best MLS Search and Home Finding technology, I hope you find my new website easy to use and informative. As a 19 year veteran Real Estate agent, I work hard to provide the highest level of Real Estate service and professionalism to my clients. This is why instead of filling this webpage full of the normal information you find on other brokers' websites, I've decided to write a personal letter to anyone looking to buy or sell real estate in the greater Albuquerque, New Mexico area. Thank you for the opportunity to earn your business. 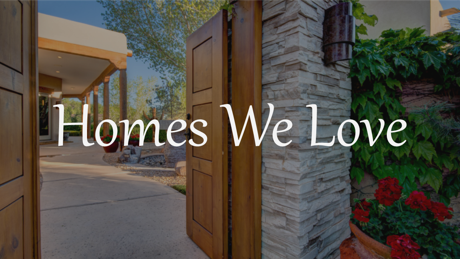 My name is Veronica Gonzales and having lived in Albuquerque my entire life, I bring you a lifetime of knowledge and experience with my Real Estate services. I know the area and have been a top producing Real Estate Professional in your market since 1997. 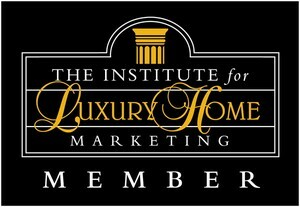 I am a qualified member of the Agent Leadership Council for Keller Williams Realty, “The New Mexico Select”, The Institute for Luxury Home Marketing (network of successful brokers) and I would love to go to work for you! 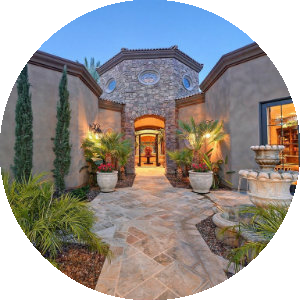 I am confident that you will find that me and my team of professionals will provide the level of marketing tools and experience required to not only attract and procure a buyer for your home but effectively negotiate and coordinate the transaction that will ultimately successfully close your transaction. Certainly you intend to employ a marketing professional who understands today’s market, the leading exposure strategies and the complexity of the Transaction so when we meet I will demonstrate how a fresh approach, renewed energy, and my target marketing techniques can effectively get your property sold, at the highest possible price. marketing strategy for the sale of your unique property! Our Albuquerque MLS is updated daily with Albuquerque Homes that have just been placed on the market for sale. As a registered member you have full access to our MLS e-mail updates and notifications. Our property updates allow you to receive daily updates from our automated MLS home search tools. Signing up is free and the tools are easy and very fast. 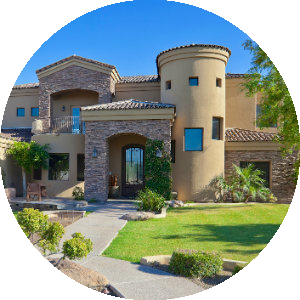 We have added Albuquerque Real Estate Foreclosures, Albuquerque Short Sales, Bank Owned, REO, Rio Rancho Real Estate Foreclosures and Rio Rancho Short Sales which allow you to see the most current foreclosures and Short Sales on the real estate market. Visit these pages for daily updates. As a member you will have access to use the foreclosures custom search feature. 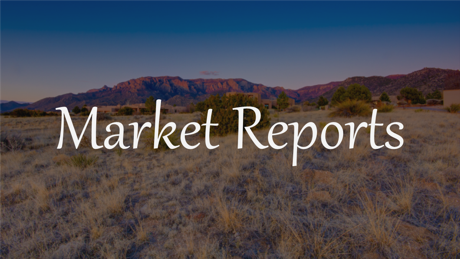 Now you can visit our Real Estate News Blog to view market reports for Albuquerque, Rio Rancho, East Mountains and Real Estate News from around the United States. Visit often or sign-up for our RSS Feed to receive current updates. One of the best features our MLS Search Tools has to offer is our Real Estate Map Based MLS search tool. 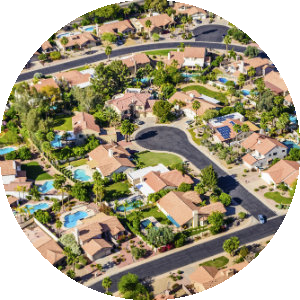 Using our interactive map search tools allow you to refine your search and view a property list and a Google Map showing the location of each home for sale. Unlike most map base real estate search tools ours is very fast and easy to use. "Veronica is without a doubt an Albuquerque gem!!! She helped my family and I in a difficult time, sell our home and the experience was amazing!!! I ... more "
"We had the best experience with Veronica and her team! From start to finish we were so very happy with this entire process! Veronica and her team ... more "
"Veronica and her team served us very well. We selected Veronica because she seemed to understand our neighborhood near Albuquerque Academy better ... more "
"I would recommend her to anyone"
"I found Veronica’s verbal commitments are consistent with her actions"